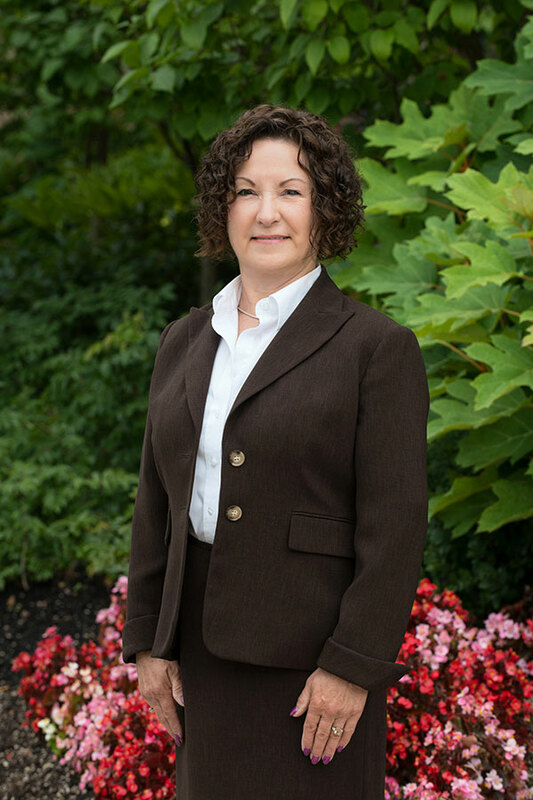 Pam received her AAS in Nursing from Niagara County Community College and pursued her ARNP certificate in 1982 while working in the Hematology/Oncology department of Syracuse Medical Center/SUNY. Since moving to Vancouver in 1984, she has provided primary care in Home Health, College Health, and most recently in a Skilled Nursing/Rehab facility. Pam has a special interest in Geriatrics, cancer pain management, and cardiology. She believes that motivating the patient to make positive changes enhances the management of health issues. Pam has been actively involved with the ACS Relay for Life for many years. In her spare time, she enjoys gardening, skiing, paper crafts, and traveling to spend time with her two daughters.